Can a Weddings be on a Weekday? Saturday remains the most popular day of the week to get married. It is no surprise than that venues book their Saturday weddings years in advance. However, weekday weddings are starting to become popular due to the lower cost, and availability. There are many concerns expressed from brides who are planning a weekday wedding. The biggest concern amongst brides is, “What will my guests’ reactions be when they receive my invitation?”, “Will any of my guests come?”. We can answer both of these questions for you. 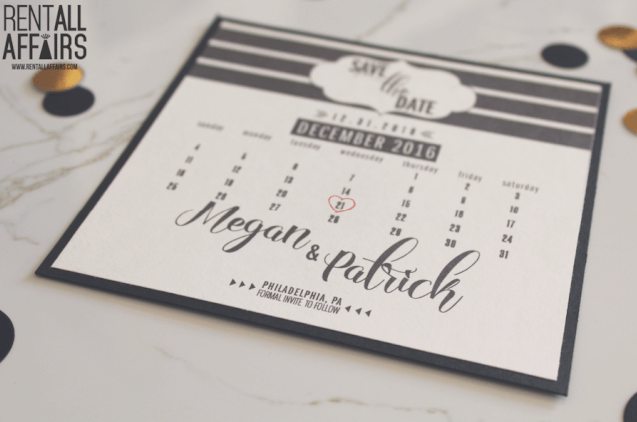 Your guests will most definitely be shocked by the date that you have chosen. They will more than likely gossip about it. Most of your guests WILL show up for your wedding. With enough notice, most adults can take off of work using a personal/ vacation day. There will be some cases where your guests will not be able to come, but it won’t be as many as you think. Traditional weddings that include dancing and drinking are best to be planned on Friday or Saturday evenings. If your wedding is non-traditional, then a weekday wedding may be perfect for you. Guests will not have a problem taking off from work for the day of; what most are worried about is the day AFTER! When asked about weekday weddings, Event Planner, Patty Danaher stated, “While there is nothing wrong with a weekday wedding, it is best to stick with a Friday or Saturday. If you’ve planned a weekday wedding, you may be throwing your guests for a loop”. Weekday weddings aren’t so unusual and are common in many parts of the world. A day of celebrating the union between two people is to be celebrated regardless of what day of the week it is.